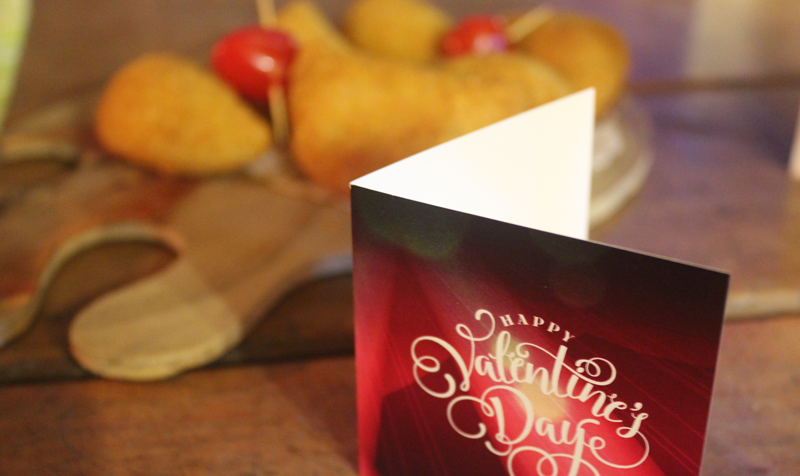 A huge thank you to everyone who attended our Valentine’s Day dinner. We had a wonderful time spending this special day with all of our guests. 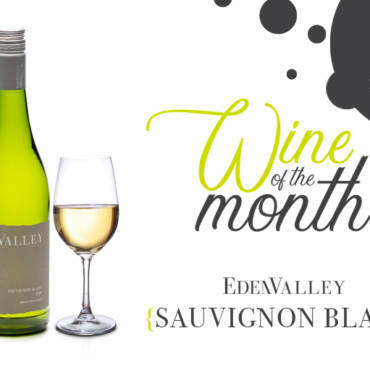 And congratulations to Lisle Huisamen, the winner of our Love at First Sip competition ─ for just LIKING the ReedValley Facebook page and tagging her loved one, she’s won a case of our Vinho Espumante! Congrats Lisle, we hope you and Adolph enjoy your prize! The days are getting shorter and the nights longer and we’re already looking forward to lighting our gigantic fireplace! But it’s not only the seasons that are changing – if you follow ReedValley on Facebook you would have seen that our page has merged with that of The Barn. This means that you will now receive updates on upcoming shows as well as wine-related news, all on one page. We’ve had an incredible response to our Free Delivery for Locals initiative and have therefore decided to extend it! 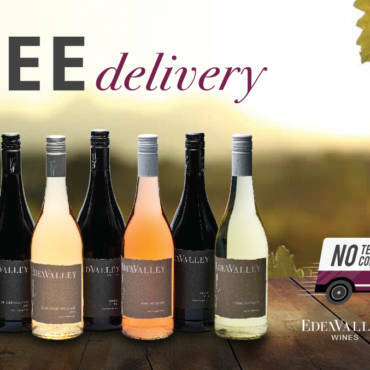 If you live in Mossel Bay you can just visit our website, choose your favourite wine from our online shop, and we’ll deliver it to your home, for free! Please note that this offer is only available to residents of Mossel Bay. 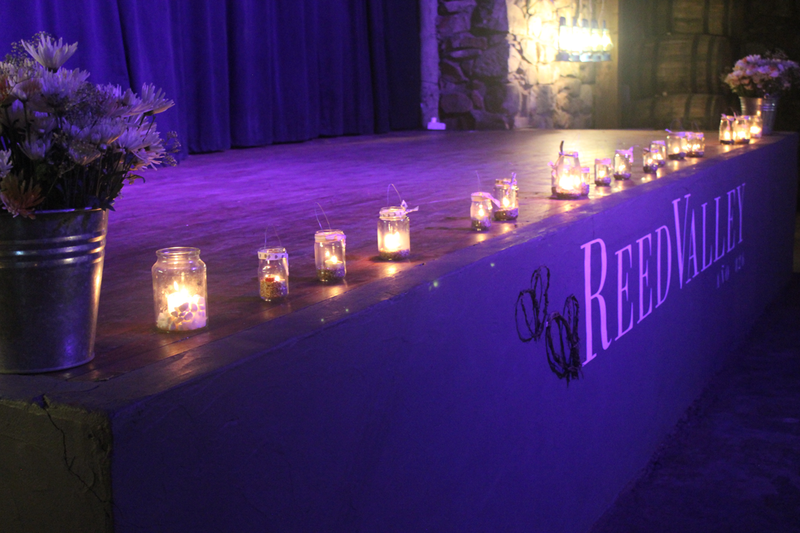 Not only does ReedValley offer wine-tastings and sales but we are also a year-round wedding and conference venue. 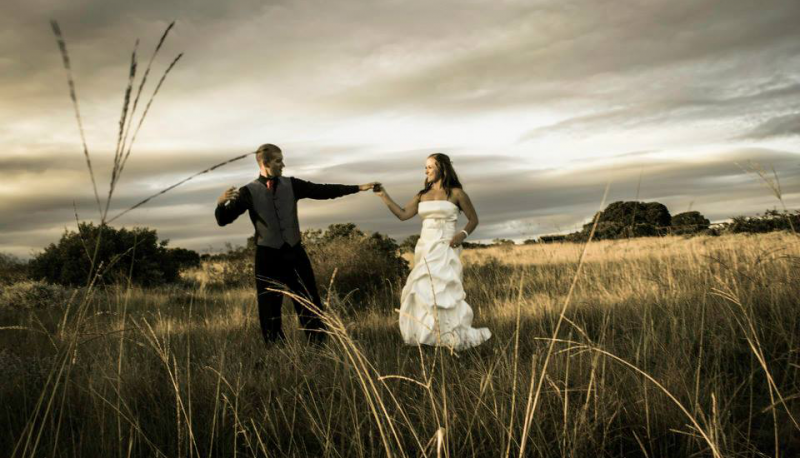 We can seat up to 120 people, and with a fully equipped kitchen, our own export wine label, and the services of an on-site wedding coordinator, we can create the wedding you’ve always dreamed of. 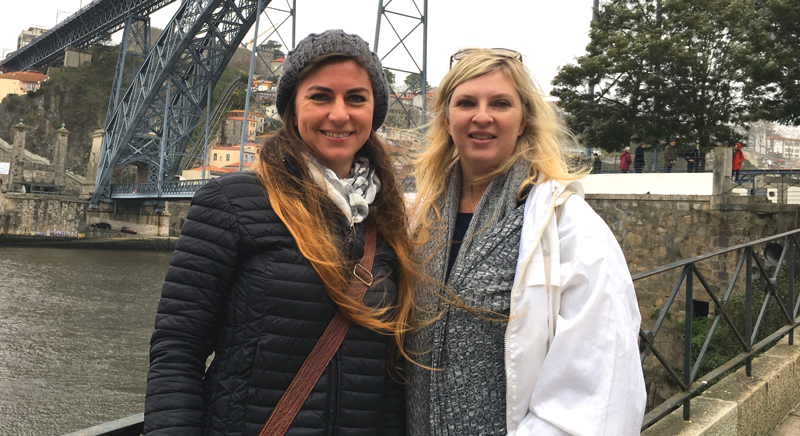 ReedValley founders, Lynette and Heidi, jetted off to Portugal last month to source an authentic Portuguese Port and we’re happy to say that soon visitors will be able to taste and purchase Quinta da Gaivosa Port at the ReedValley tasting room! Quinta da Gaivosa is located on the right bank of the river Corgo, one of the main tributaries of the river Douro, at the western end of the world-famous Douro valley. The estate is one of the six Douro properties of the Alves de Sousa family, who bought it in the late 1980s. Domingos Alves de Sousa began with an education in civil engineering, but later got the call and started his wine career in 1987. His son, Tiago, joined the family business in 2003 and has since worked meticulously to explore the potential of the vineyards. As a winemaker he has experimented with small batches to identify the unique expression of the vineyards and each and every special plot. Tiago (who received his doctorate in 2010) has recently been nominated for winemaker of the year in Portugal. Along with their other estates further along the valley, the family is one of the larger independent producers in the Douro. 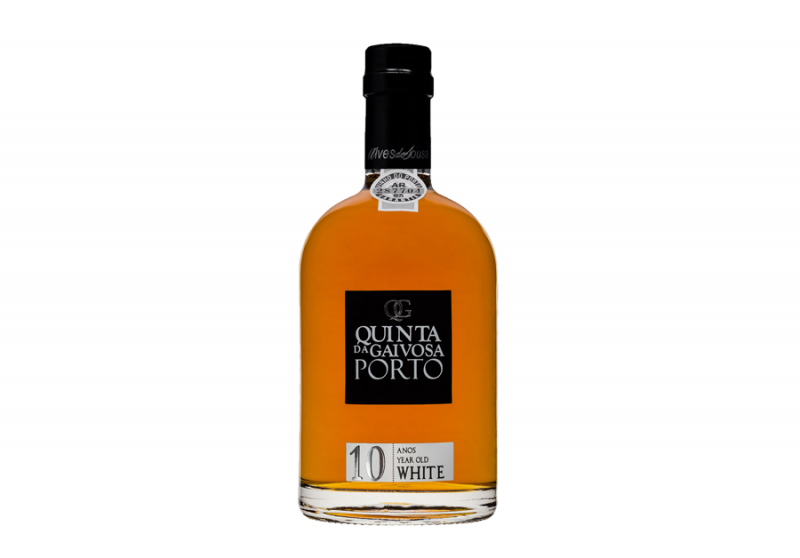 ReedValley will be stocking their 10-year-old Tawny Port and the 10-year-old White Port which will be exclusively available at our venue. The Tawny has a huge concentration of almonds and spice while the White is complex, full of herbs, with dried orange peel and maple syrup flavours. Keep a close eye on our Facebook page for announcements of the first delivery that is expected later this year!